Download 90° South movie for iPod/iPhone/iPad in hd, Divx, DVD or watch online. This is a documentary of Captain R.F. 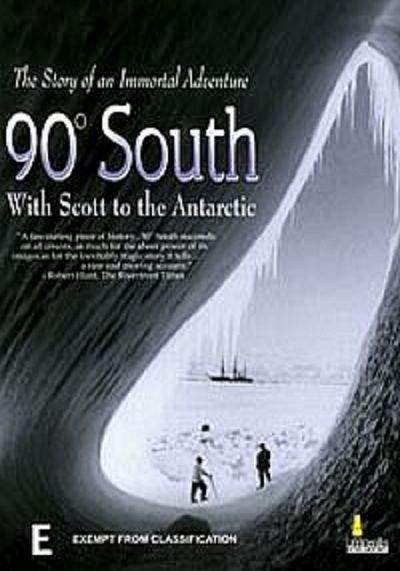 Scott's second Antarctic expedition, begun in 1910. The British, under Scott, attempted to reach the South Pole before Roald Amundsen's Norwegians. Scott's writings reveal that the British made it to the South Pole, only to find that the Norwegians had gotten there first. Scott, and the other four men who had made it to the Pole with him, died on the return trip.